America’s Best Racing, Belle Premium American Vodka, and handicapper Monique Vag team up weekly to provide horseplayers with their best bets of the weekend. Check back each week to peruse the latest best bets! Here, you can find links to learn all you want to know about this weekend’s best bets! Follow The Weekend’s Best Best With Belle! Looking for fun beverages to concoct while you’re placing your bets from home or at the tracks this weekend? Be sure to visit Belle’s Cocktails where you will find classic vodka cocktails and some adventurous ones, too! What is a horse race without an icy cold beverage to sip while you watch the races? Just be sure to please, drink responsibly! 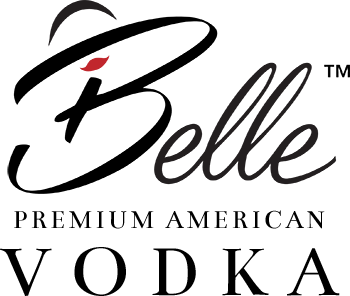 Have questions about our premium American vodka? 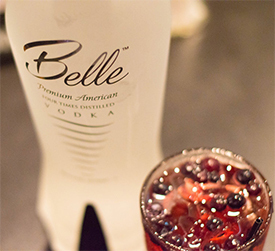 Want to learn more about crafting Belle Vodka? Or do you want to become a Belle partner?  Follow these links to learn more and contact us today!